A range of eye-catching multicoloured items to decorate and brighten up your home. 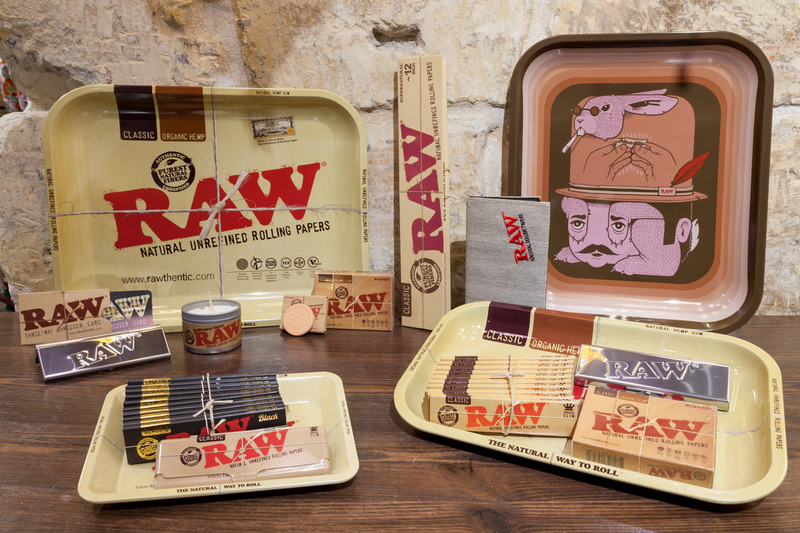 RAW makes the best rolling papers in the world. Beyond unbleached, RAW Papers are unrefined. Souvenirs and gifts designed in Malta. The best stocked Hemp store in the heart of Valletta! World’s finest 100% Natural & Organic Frankincense, and a wide selection of aromatic incense. A selection of genuine vintage leather satchels, briefcases, handbags, and antiques. Expressing our creativity with reclaimed, repurposed, and upcycled furniture. 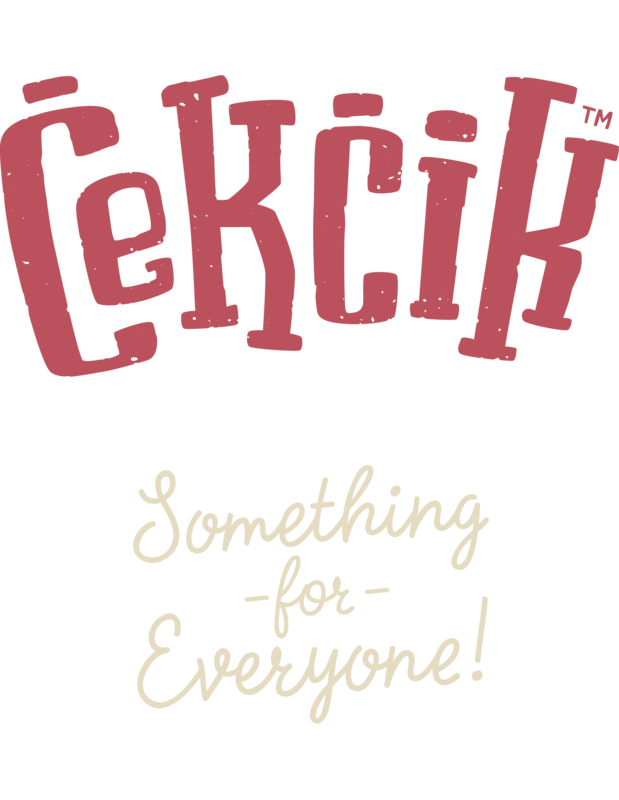 A range of unique, hand printed 100% cotton t-shirts and accessories. 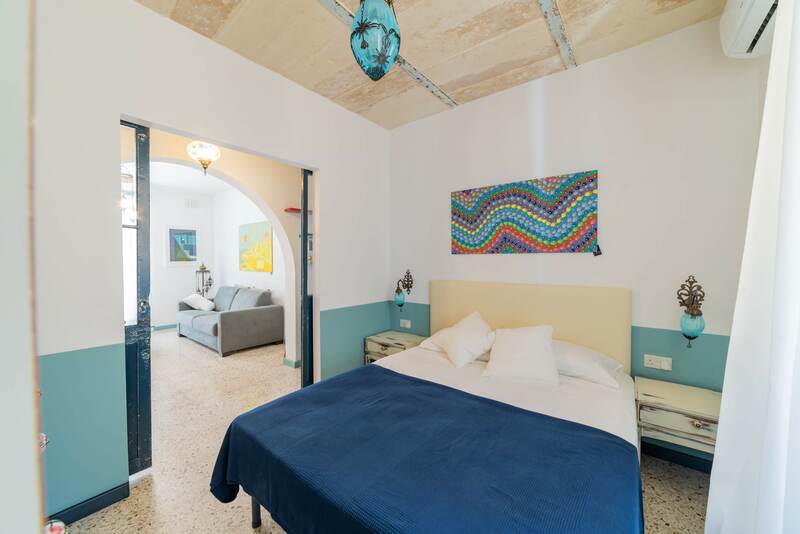 Holiday homes in Malta, styled & owned by Cekcik. Book here. Come on in!